“Just Reach Out and Touch…! Thanks to all who commented last week on my very short Post. It is wonderful to have “Friends” who appreciate and understand when some detours are needed to get to where you have to be. Although I am still extremely busy, the pathway to get all things done is much clearer. 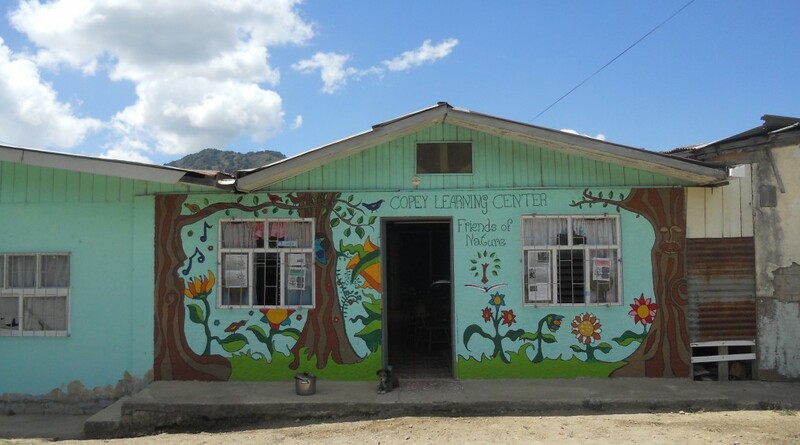 The project will provide transportation for two Copey Learning Center students and two adult chaperones traveling from Costa Rica to Washington, DC on June 9th. Then, on June 11th, the guests will travel to E&H College for an approximate two-week stay which will include attendance at the annual Young Scholars and Leadership Program held on campus. Nearly two-thirds of the funds will be applied to airline travel expenses. Over the next few weeks, more specific information will be provided. Make check to TCI-Kiwanis Foundation and include in memo section: “Pathway Proj. FOC”. Then please mail the check to the address below not later than May 25th, 2018. There are a variety of activities underway including some pen pal letters from one or two elementary schools and a skype session planned for students in Copey and Richland, Washington, Also, another fantastic “Welcome the Pathway Project 2018 Guests” reception is planned and scheduled for June 15th. If interested, please let me know so you can be placed on the guest list. Other news but no time to share. Just keep reading the Posts and stay informed. This is as much about you as anything.